Here’s a quick note to Overland readers about the launch of my first novel, The Danger Game, Thursday August 13 at Trades Hall Bella Union Bar at 6pm. 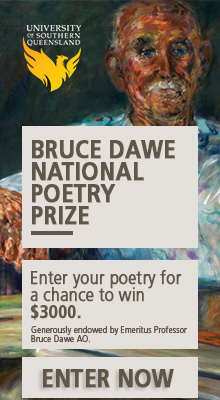 Christos Tsiolkas has been kind enough to do the launch speech, please join me here. Now let’s see if I can add a graphic without breaking the system! 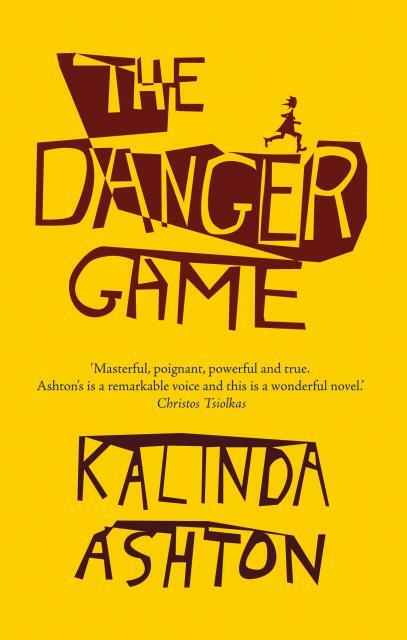 Kalinda Ashton is the author of The Danger Game (Sleepers, 2009).